At the foot of The Tongariro National Park, New Zealand’s only World Heritage National Park and the majestic Kaimanawa Mountain Range, Tongariro Lodge offers some of the best heli-hiking and guided walks in New Zealand. 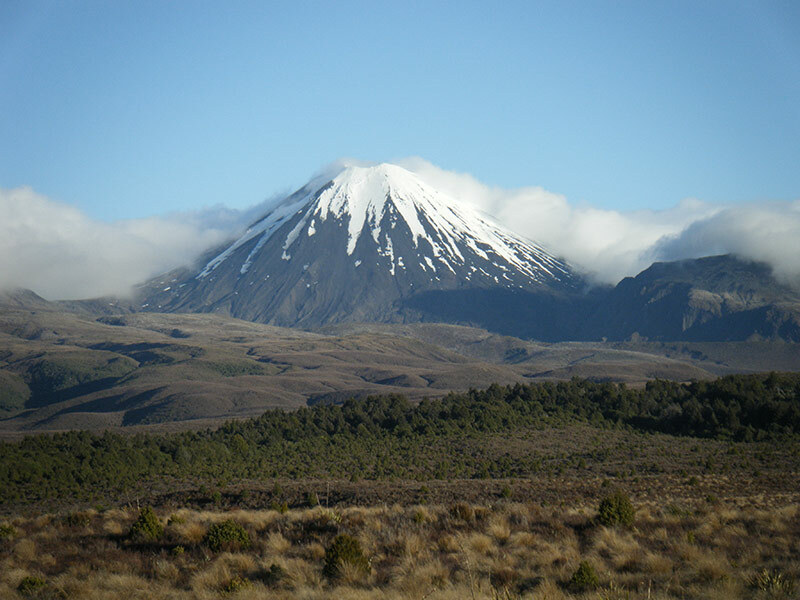 Tongariro Lodge has arranged access to private land in the Kaimanawa Ranges through its close working relationship with its preferred helicopter charter company, and offers the most spectacular heli-hiking options. The Kaimanawa Ranges in New Zealand extend for over 50 kilometres through inspiring wilderness south of Taupo. Heli-hiking offers unique opportunities to walk amongst the completely natural and picturesque scenery at the top of the Kaimanawa Ranges and the Central Plateau without having to climb a mountain. A helicopter lands right at the Lodge with a packed lunch and guide on board. You are whisked away into the wilderness and enjoy a spectacular scenic flight to your destination on the tops of the Kaimanawa Ranges, where the views will leave you breathless. Then enjoy your fully guided walking experience down to the ancient forests in the valley below. With truly amazing views from a unique perspective you look down on Lake Taupo as well as New Zealand volcanoes to the south, all the while enjoying the unique solitude a heli-hiking trip offers. Solitude, scenery, downhill walking all at your own pace. From NZ$795.00 per person, for a minimum of 4 guests. Includes guide, concession fees, packed lunch, one way helicopter transfer from the lodge and return transfer by vehicle.